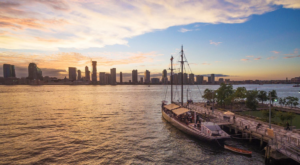 The state of Tennessee may often claim the King of Rock ‘N Roll as their own America icon, but that doesn’t mean that the wonderful residents of New York can’t celebrate this legend either! 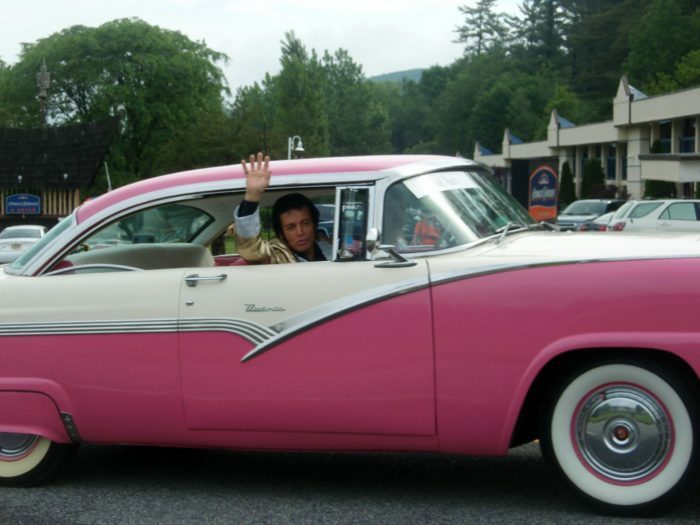 People may praise Elvis Presley with a tribute to the artist in their car, as they sing along to the incredible music he made before he passed. 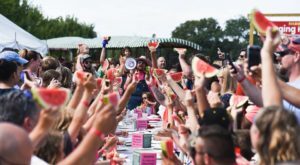 If you’re looking to crank your passion for the King up a notch though, it’s time you set aside these exciting dates that are coming up on your calendar. 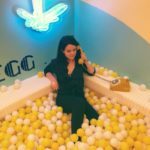 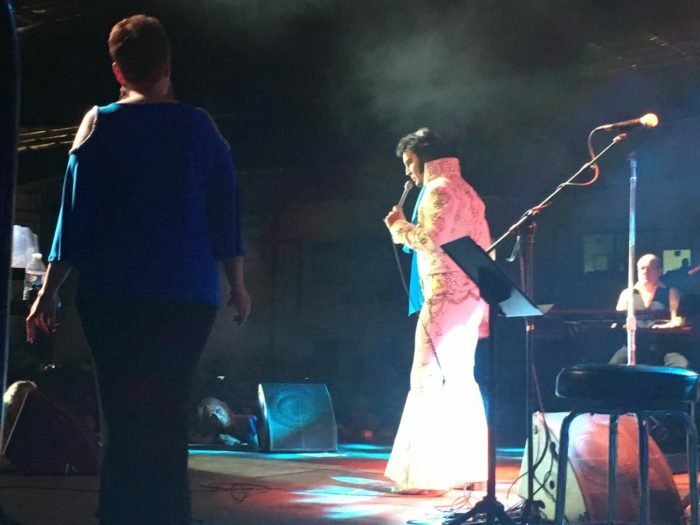 In a village where so many unique and exciting festivals take place throughout the year, Lake George's Elvis Festival is one you can't dream of missing. 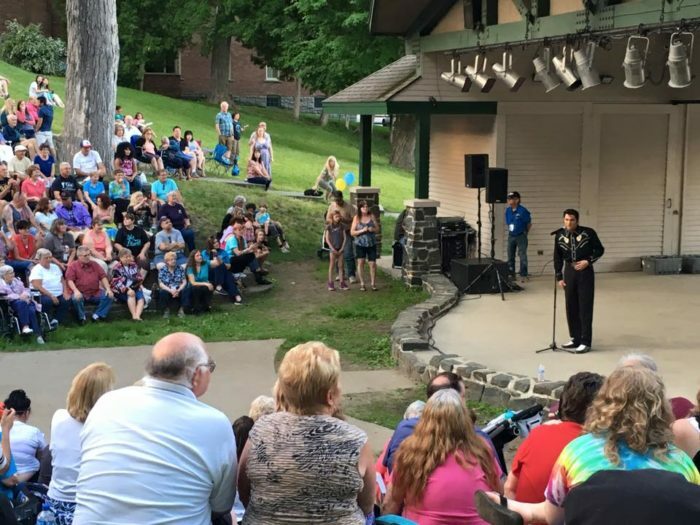 An event that's become quite popular over the years, the Lake George Elvis Festival welcomes thousands of visitors to the village each spring to take part in celebrating the King of Rock 'N Roll. 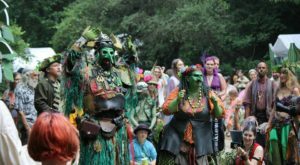 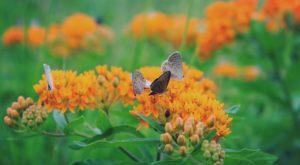 Kicking off the exciting 5-day festival on Wednesday night in Shepard Park, all are welcome to gather in the outdoor theater and park to enjoy the Opening Ceremony. 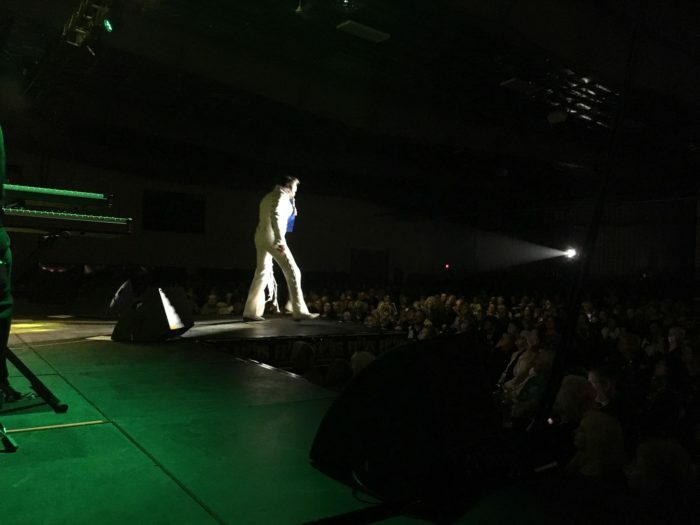 The heart of this festival though is the Ultimate Elvis Tribute Artist Concert, an event that kicks off on Friday with it's First Round at the Lake George Forum. 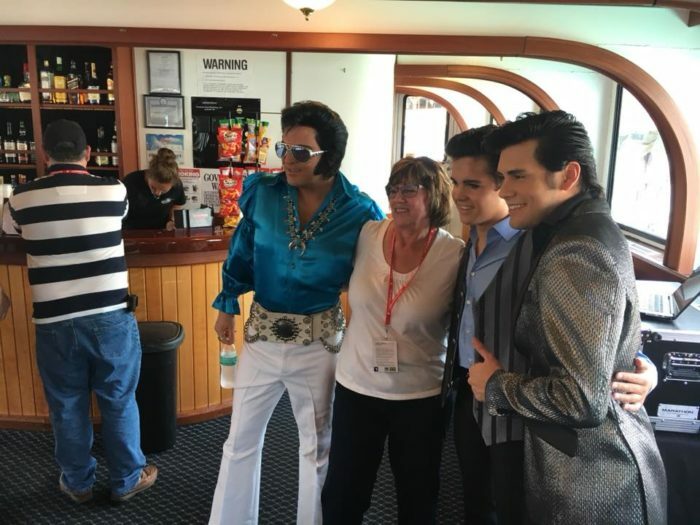 Elvis entertainers will compete for $10,000 dollars in prize money and the chance to represent Lake George in the contest during Elvis Week in Memphis. 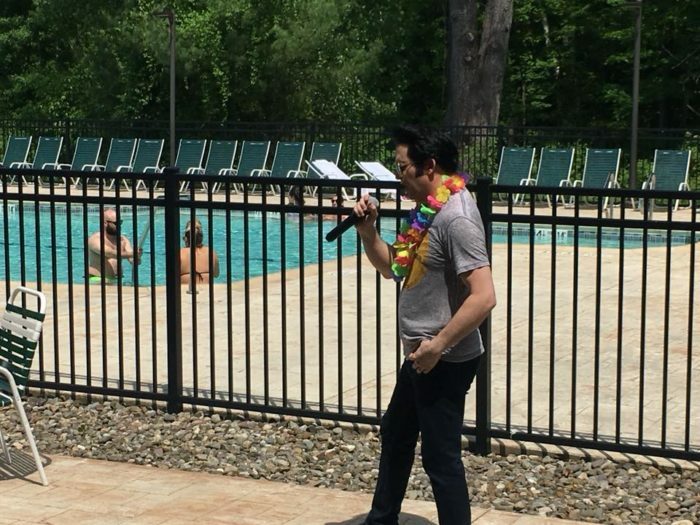 The contest brings out the best Elvis entertainers from around New York, leaving you in awe of just how much these guys resemble the King! 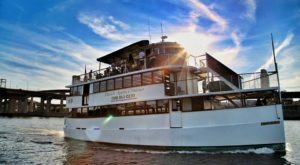 The contest isn't the only part of the festival though, right along the waterfront in the village of Lake George you'll find Elvis entertainers making their way onto the boats. 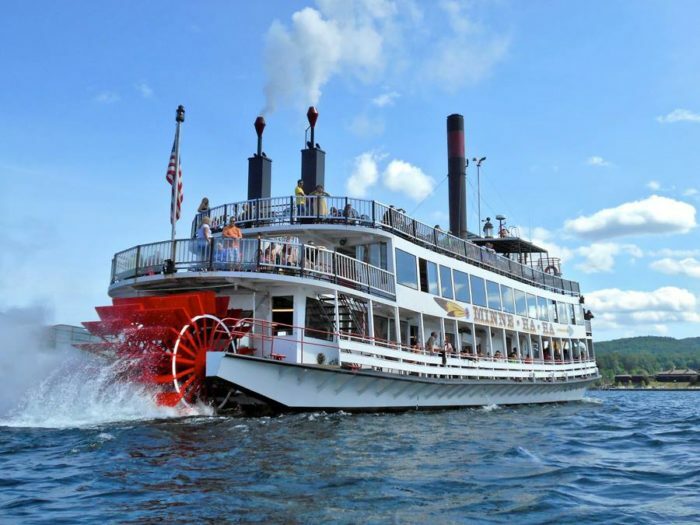 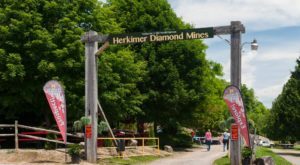 Several different cruises offers the chance to share the water with Elvis entertainers, with special cruises offered through companies like the Lake George Steamboat Company and Adirondac Lake Cruise. 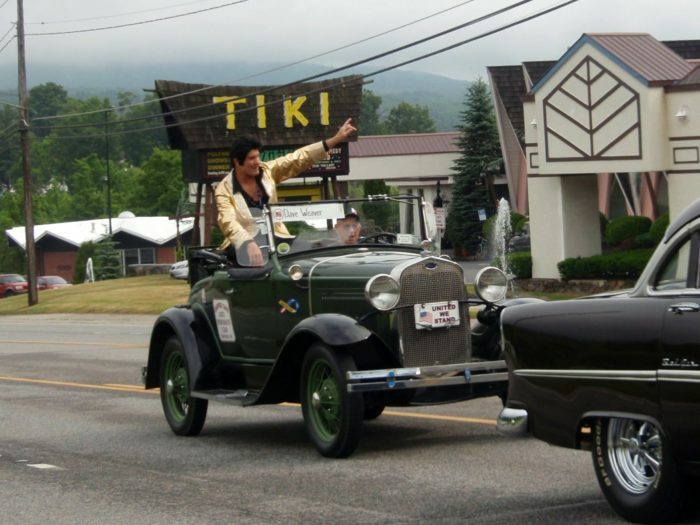 On Saturday, the Elvis Classic Car Parade makes its way through the village - displaying all sorts of vintage cars and Elvis entertainers riding in them. 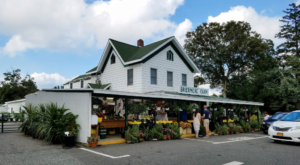 The great thing is the entire village embraces this festival, you can enjoy Elvis entertainers from the hotels to the restaurants and just about everywhere in town. 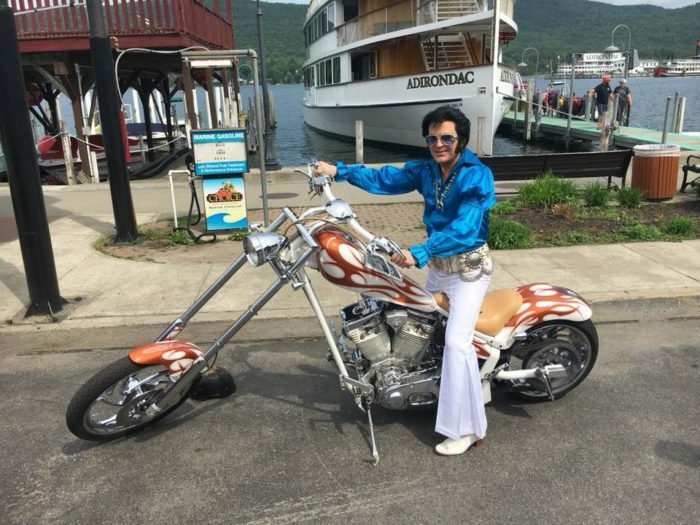 If you're a fan of Elvis Presley or are in need of some new Elvis collectibles and merchandise, you'll absolutely want to experience the Lake George Elvis Festival for yourself in 2019. 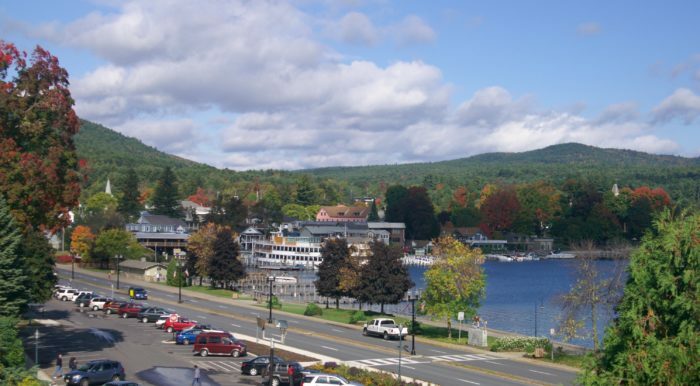 The Lake George Elvis Festival will be taking place from May 29th through June 2nd this year in the village of Lake George. 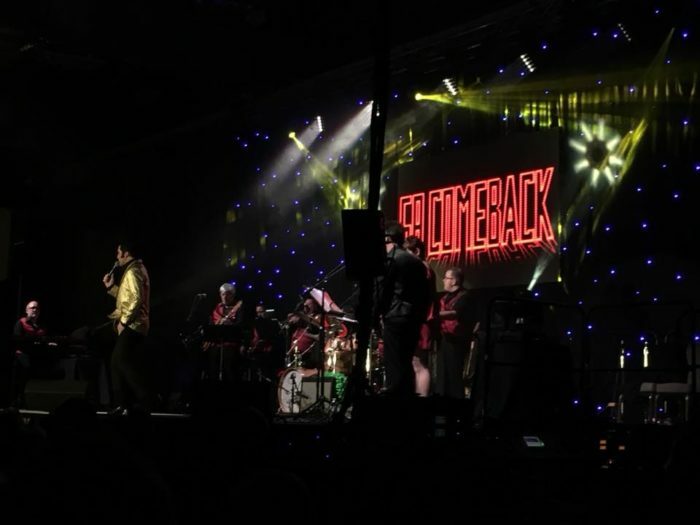 Tickets for this event have already gone on sale, offering a Elvis Festival pass that gets you into exciting Elvis-themed events happening around town. 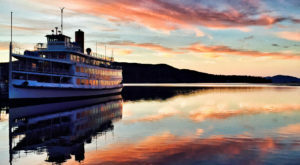 To view the Lake George Elvis Festival 2019 schedule and to get your tickets, click here.